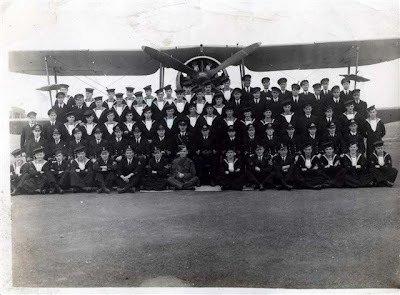 Photos from Caddie Noakes and request for information on squadron 833? 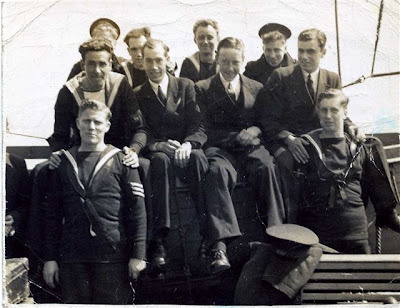 Caddie Noakes' grandfather served on HMS Battler (21st sep 1943 - 4th Aug 1944) and Caddie has emailed me with some photos. Caddie also wondered if anyone give more information on what happened to Squadron 833? If you have any information please either post it here or email it to me and I will forward it on. 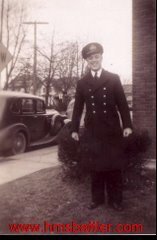 Caddie's grandfather told a story about going up in a plane with a flight engineer and a camera. Whilst he was up the ship was sunk and they had to fly to land. The planes occupants were the only survivors. Does anyone have any more information on this? Thank you for emailing and sending these photos.